Feel Your Best "Your Massage -- "Your Way" -- "Priced Right"
Please send us your comments and suggestions! Our clients come to us for a many reasons. They come back because of the results. Read their comments for yourself. Please give us your feedback--link at bottom of page. Don't envy massage -- see us for a personalized experience. 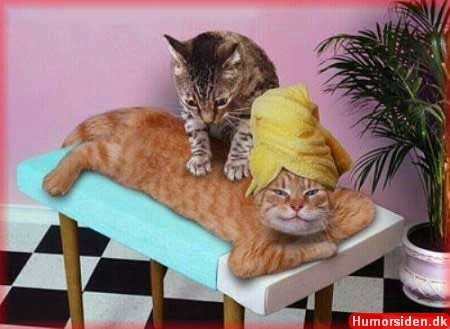 Best massage ever. I have received massages all over the country and have spent over $150 dollars for a massage. The best massage (and the best price) was here. I have seen both Don & Aaron. They are excellent. I now go to see them exclusively. I just wanted...to give you all a HUGE THANKS for your participation in making our Swingin Into Health Fair...this year!! We do appreciate it and hope to see you again for next years fair! I started going to Don several years ago, and have recommended several people to him. He is, hands-down, the best in town. I found out about him from a coworker who goes to him regularly. He is an awesome therapist. Dear Don and Aaron, Thank-you so much for your continued support to the National M.S. Society and the 2008 Bike M.S. : Pedal the Plains. You guys did a fantastic job and we greatly appreciate you taking the time to come out to this event. Thanks again. Don--Thank you very much for lending your talents to our StepOut, StepUp event. We appreciate you pampering our guests. I have suffered with headaches for years from a car accident. Friends told me to go to Don Spade. They are almost totally gone. If you hurt, he will help. Dear Don-- The chair massages were excellent and I heard nothing but positive comments. So don't change a thing! Don does a great job! 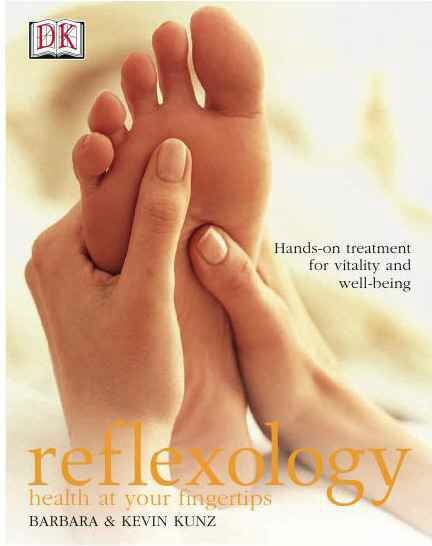 Very professional and his massages arent just relaxing but very theraputic. I have never had another massage that was explained to me as to the whys and wheres to make me feel better! Don, everything was great! Abby was very professional and we really appreciated her coming out on Sunday. Everyone who recieved a massage was pleased and I saw many got business cards. Thank you for all of your assistance! You will never be disappointed when you choose to get a massage by Don Spade with Sioux Falls Therapeutic Massage & Education Center or any of our other therapists.